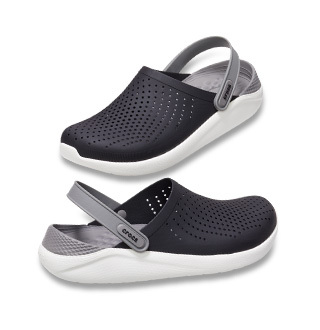 This lovely clog features a playful but practical silhouette and soft, flexible Gemlite™ straps that are comfortable from day one. New three-dimensional charms - including a unicorn, watermelon, daisy or flamingo - add a big dose of adorable she will love showing off. 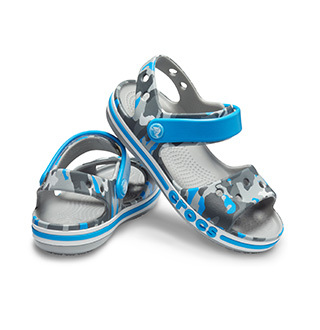 They're the perfect warm-weather option for girls of all ages. Versatile enough to go from poolside to schoolside and back again. Playful, sometimes sassy, always comfortable.